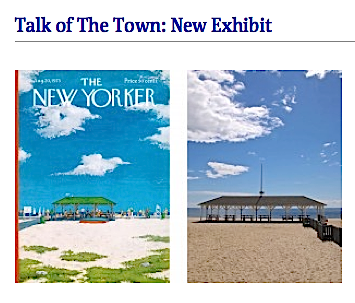 Check out this new Westport Historical Society exhibit featuring New Yorker covers by Westport area New Yorker artists along with photographs of many of the Westport scenes that inspired the covers. Read all about it here (including the details of a forthcoming conversation with The New Yorker‘s former Art Editor, Lee Lorenz). 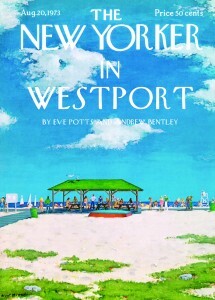 Also: Read about The New Yorker in Westport (below), a limited edition coffee table book just published by the Society.